Everybody knows that Samsung is about to announce their Galaxy Note 9 on the 9th of August. In addition, the company is planning to revolutionize the tech market by introducing a new smartwatch as well. The information is not confirmed yet, but if the rumors are true we might not be looking at a Gear-branded device. The Galaxy Watch could be Samsung’s latest star. Although Samsung hasn’t released any smartwatch since the Gear S3 and Gear Sport, recent leaks talk about their intention of introducing an update as soon as possible. It looks like this time Samsung will use the Galaxy brand’s worldwide popularity and name their new device accordingly. Considering the fact that the launch may take place around a flagship smartphone’s announcement, rumors have every chance of becoming reality. Since they heard the news, Samsung fans are curious to find out more about the updated smartwatch. Let’s see what we know so far. Like we mentioned before, Samsung’s new gear will most likely be called Galaxy Watch. A new name requires improved design. 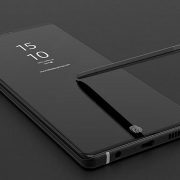 Leaks suggest that the device will come with a circular display and a metal body for better protection against outside factors. The use will be facilitated by two physical buttons situated on the right. If you are wondering about size and color, we will mention that the model was exemplified with a 42mm rose gold variant. 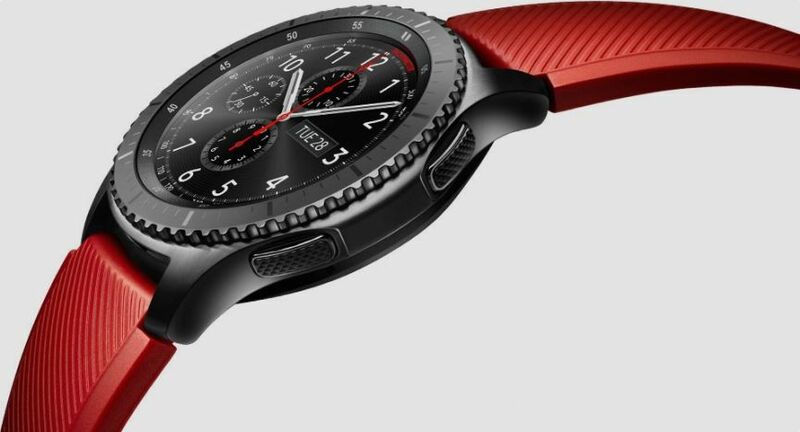 Specialists from the tech area claim that the new wearable from Samsung will be available in two different sizes, will have Bluetooth and more battery resilience. 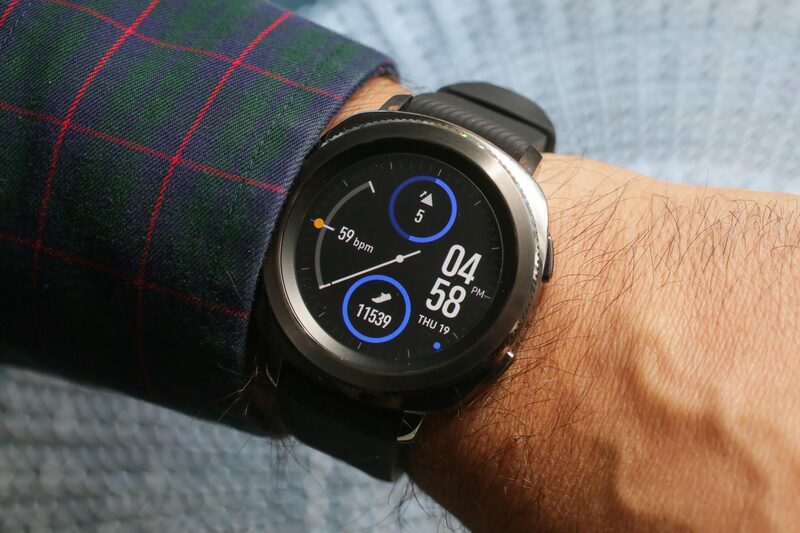 A report recently published by Sam Mobile suggests that the Galaxy Watch will most likely be available with LTE connectivity for placing calls on the user’s cellular. When referring to size, the report mentions that two options will be available: a device which will measure 38mm and one that comes in 42mm. The battery capacity has been increased to 470mAh for the Galaxy Watch and this could give it a really long life; a single charge could last a few days. Apart from the mentioned features, the Galaxy Watch might come with a blood pressure measurement system and it could have a UX interaction. Rumors also say that it might be supported by the Tizen or Wear operating systems. If you decide to buy it, you will receive interesting accessories like a Wireless Charger Duo. Thanks to it, you will be able to charge a phone and a watch at the same time. You don’t have to wait long for purchasing the new wearable. The speculated launch date is the 9th of August and the price could vary around $300-$350. My gear S2 is on its last legs as I accidentally went to aqua fit with it on. Hoping that this new watch will surpass the Apple Watch and be waterproof! I can’t wait and hope it’s waterproof!